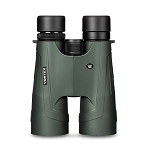 The ultimate long-range binocular, the Kaibab HD leaves little to the imagination. Every detail, even at extreme long ranges, is revealed in vivid high-definition color. Every speck is translated into opportunity. 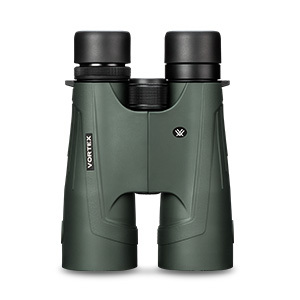 Pushing the performance envelope, the Kaibab HD offers the power and optical features you need to dissect the landscape in search of big game. Superior images, stunning resolution and, of course, incredible power. When it comes to "do-it-yourself or else", the Kaibab HD delivers.